I'll be part of this event, "The Strange and Surreal: Experimenting in Fiction", at the Hong Kong International Literary Festival on Nov 1 (Sunday). In conversation with Anna Smaill, whose debut novel The Chimes were long-listed for the Man Booker Prize 2015. 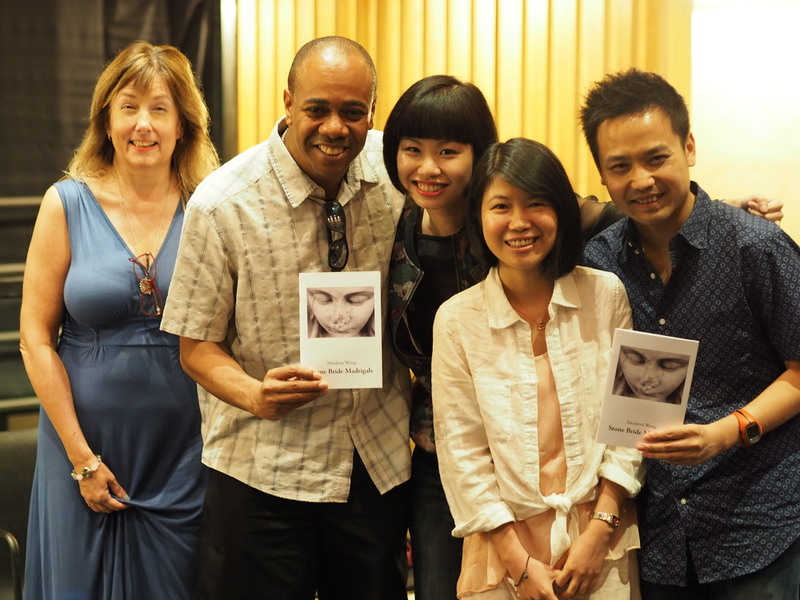 Special thanks to Polly Ho who organised this reading for Kubrick Poetry Reading series at Cinematheque, Hong Kong, in June 2015. See more photos here.